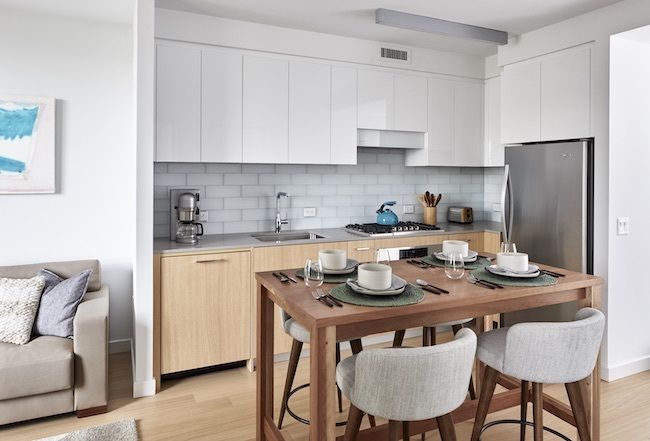 You'll be the very first person to cook in the kitchen of 10 Halletts Point, #442. 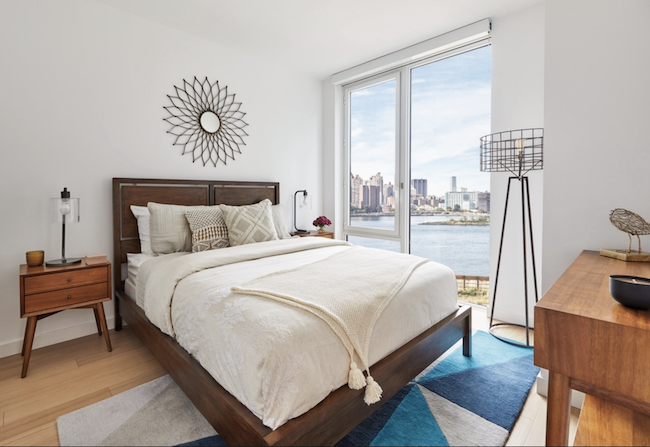 Living in a brand-new NYC apartment building definitely has perks—and there’s more opportunity than ever to do so these days, with more than 20,000 new apartments for sale and for rent becoming available in the city this year. 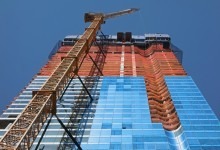 One drawback, albeit a temporary one, is that portions of the building or entire blocks of floors may still be under construction and some (or all) of the amenities may not be available yet if you are one of the first few renters. 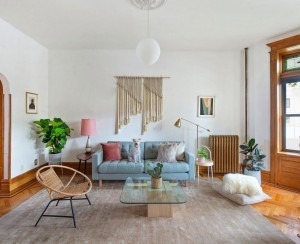 That’s currently the case for this apartment, 10 Halletts Point #442, a pet-friendly one bedroom, one bath in Astoria, which has a gross rent of $2,525, with one month free on a 13-month lease. 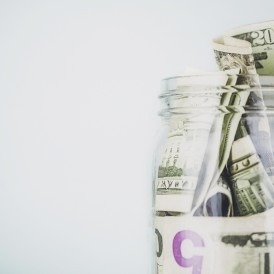 That’s about $600 more than the median asking rent in the neighborhood, according to StreetEasy. 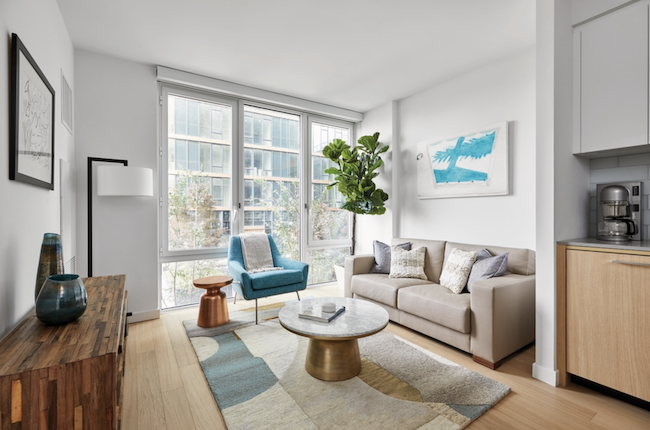 The apartment has nine-foot ceilings, hardwood floors, and insulated floor-to-ceiling windows. While #442 has northern exposure with views of the Upper East Side and East River, you might want to ask if that will change as six more buildings are planned for Halletts Point. 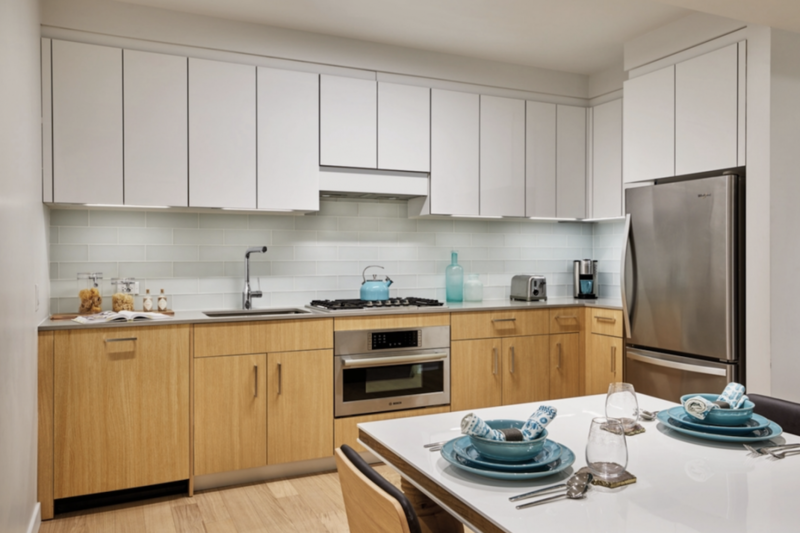 The open kitchen features Silestone countertops, a frosted glass tile backsplash, under-cabinet lighting, and stainless steel appliances, including a dishwasher. The living room is bright, thanks to a large set of windows that takes up most of the exterior wall. The bedroom is also bright, and has room for a queen-sized bed and other furniture. 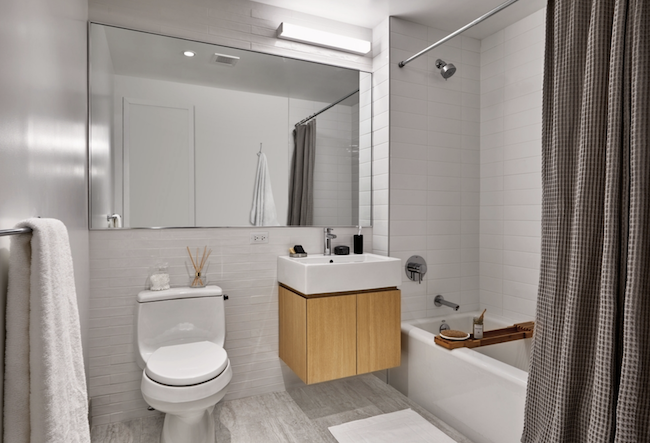 The good-sized bath has floor-to-ceiling white porcelain tile. The listing says the apartment also has ample closets and an in-unit washer and dryer. 10 Hallets Point has an attended lobby and parking garage, and there's a Citi Bike docking station across the street. Additionally, the building will house the first Queens location of Brooklyn Harvest supermarket, which opens in May. And if buying in bulk is your bag, there's a Costco not too far away. 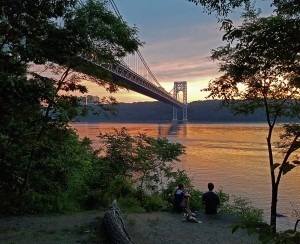 The building is close to many Astoria attractions, like Socrates Sculpture Park and The Noguchi Museum, as well as the neighborhood’s ample bar and food scene. 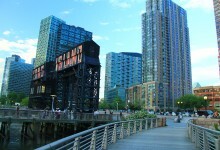 The NYC Ferry’s Astoria landing is a short walk, while the N and W trains are about 20 minutes away on 30th Avenue. The building offers shuttle service during the morning and evening commutes.